Dwayne said that premier parties have been an idea that the theatre has wanted to do for some time. “What we are doing, as part of our new marketing strategy, is to expand the exposure and the intensity of what we produce with a Premier Party. We invited our season ticket holders, or Club VIP, city leaders, dignitaries and other guests to give people a taste of the show. The cast will be ready for two or three numbers that will give the audience that enthusiasm and excitement to be able to get out in the community and help spread the word,” he explained. It is an invitation only event where there will be refreshments and, of course, entertainment. 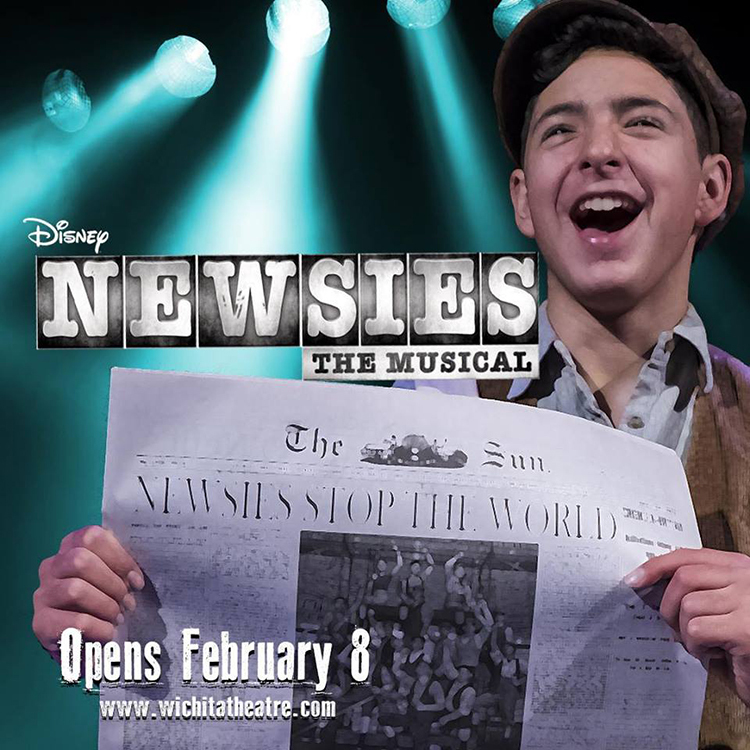 The show will open Friday, February 8th at 7:30 p.m. 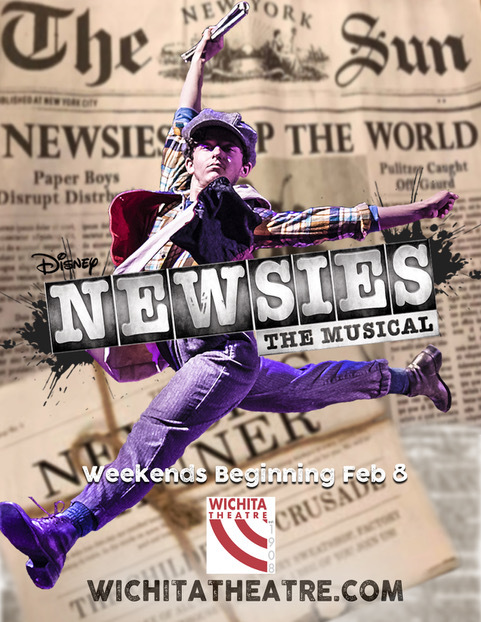 This show will “probably be the most exciting season opener in theatre history,” according to the Wichita Theatre website. For those not familiar with the history of the theatre, it was built in 1908 as an opera house. In 1939 it underwent a makeover to the art deco style that we know today. It was reopened as the premier movie house in Wichita Falls, and stayed that way until Sikes Senter Mall opened in the mid-70’s. In 1979 it was the last of the movie theaters to be closed downtown. Between 1980-1985 it was owned by a couple of business men that opened it part-time. It sat empty until 1995 when Dwayne and Lisa Jackson purchased the building and turned it into a performing arts center with live shows and even the occasional movie. The history of the building makes it an important landmark in Wichita Falls. Supporting the Wichita Theater is not only a great investment in your world of entertainment, but a great investment in our community. 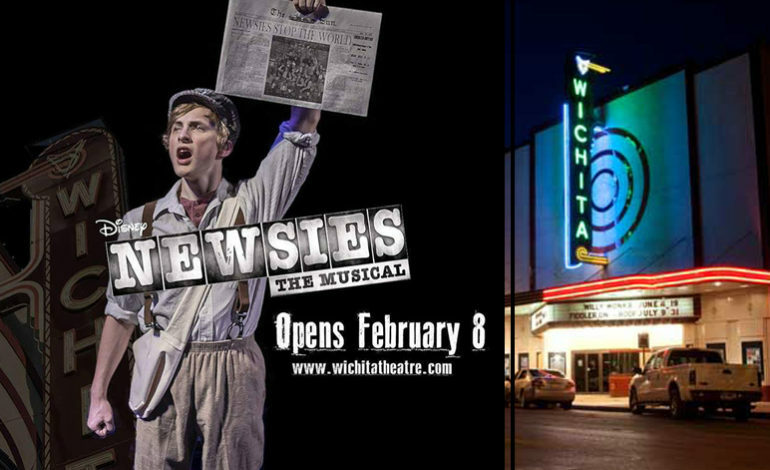 Watch for the theater’s shows and schedules and treat yourself to the fun and magic of the Wichita Theater. Next article Jimi Divine, remembered by James Cook.